The Cleveland Museum of Art – Using BlueBridge Cloud and OARnet Technology for an innovative experience. 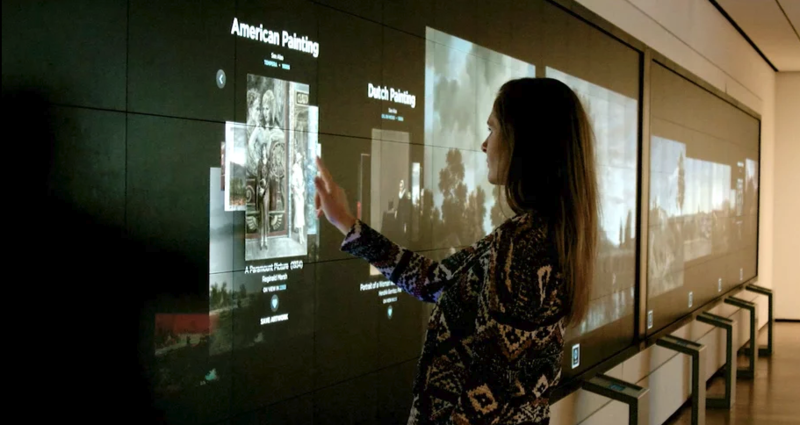 The OARnet network provides redundancy and security for the Cleveland Museum of Art’s digital repository art collection from Blue Bridge Networks in Cleveland to the museum’s secondary connection at Cologix data center in Columbus. OARnet’s 100-Gbps sophisticated backbone provides instantaneous redundancy in the event of an outage so the collection can be recovered and transported without interruption for all viewers. This entry was posted in Cloud Computing, Data Center, Operational Excellence, Technology. Bookmark the permalink.